A seven week course for couples, to strengthen their marriage or relationship. 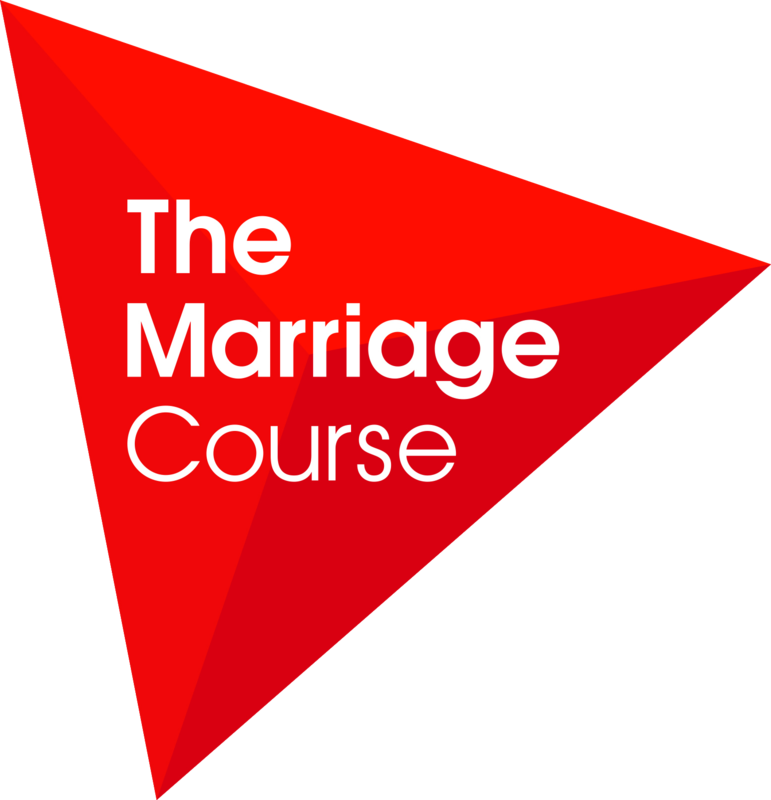 The Marriage Course is a seven week course that we run once or twice a year for couples who want to strengthen their relationship. The course equips them with valuable tools that they can carry with them throughout their relationship. It is a DVD led course from the same church that started Alpha – Holy Trinity Brompton – and is based on The Marriage Book by Nicky and Sila Lee. They deliver the talks on the DVD and couples get a manual each which they can follow and complete exercises that only they as a couple discuss. There are no group discussions and couples are sat far enough apart that they cannot overhear other conversations. Please note, while we charge a course fee to go towards the cost of the meal provided and the manuals you recieve, Ramsbottom Community Church does not profit from this. I’m happily married, isn’t it just for people with “problems”? The Marriage Course is, of course, beneficial to those who are going through issues, or tough times, but it is also something that will benefit all couples in a long-term relationship. It provides tools preparing you for trials that may arise in the future – as they inevitably will. Life is tough, and we all go through seasons of hardships and good times in our lives and in our marriages. Why not be prepared, and take that step in making sure your relationship is ready for whatever life throws at you? We can see how tough life can be at times, and how relationships seem to take the fall when issues arise. We want to make sure couples have every possible chance to make the most out of their relationship, marriage and family life. We were created to thrive, not just to hold on by the skin of our teeth. God created marriage and he wants us to get the most out of it we possibly can. This said; the course is not just for Christians. It does mention God and includes Christian aspects of faith and prayer within a marriage, but it is mainly a practical course, and would benefit anyone who felt they wanted to come on it and you don’t have to be part of the church. Really enjoyed it - been nice to spend regular time with my wife and discuss things constructively and in depth. Food has been delicious, staff amazingly friendly, and all for brilliant value for money. From the ambience as we entered, the friendliness, the setting and then the course content - just fabulous. I have enjoyed the course because of the great sessions/content; so down-to-earth and accessible. I have loved the romantic table settings & lamps/candles around the room, the privacy, and routine of coming along every week.